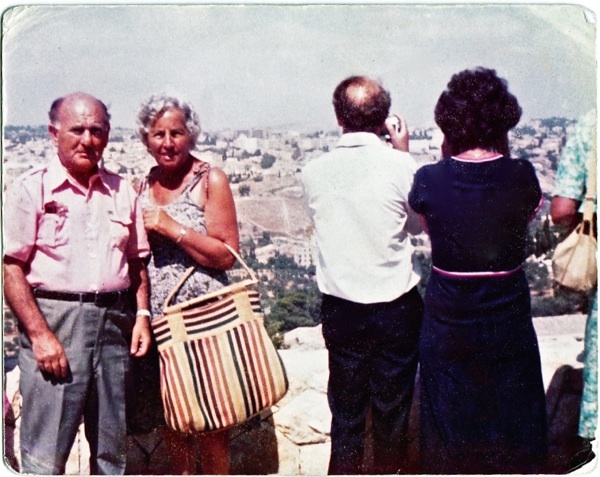 Happy 100th Birthday, Max Levitas! 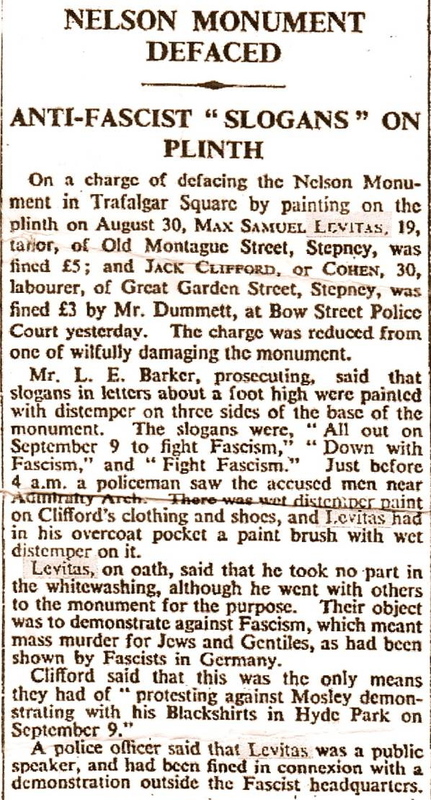 Yet this event was merely the precursor to the confrontation with the Fascists that took place in the East End, two years later in October 1936, that became known as the Battle of Cable St, and in which Max is proud to have played a part – a story he tells today as an inspirational example of social solidarity in the face of prejudice and hatred. 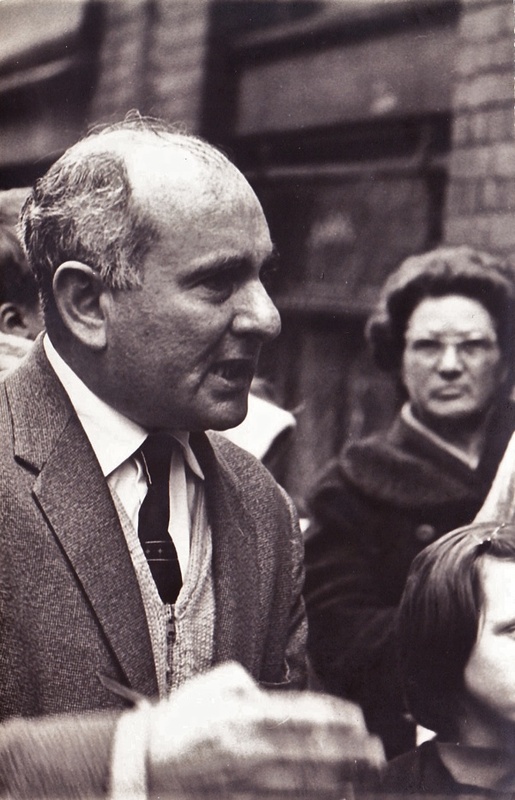 And, as we sat in a quiet corner of the Whitechapel Library, watching the rain fall upon the street market outside, it was a story that I was eager to hear in Max’s first hand account, especially now that he is one of last left of those who were there. 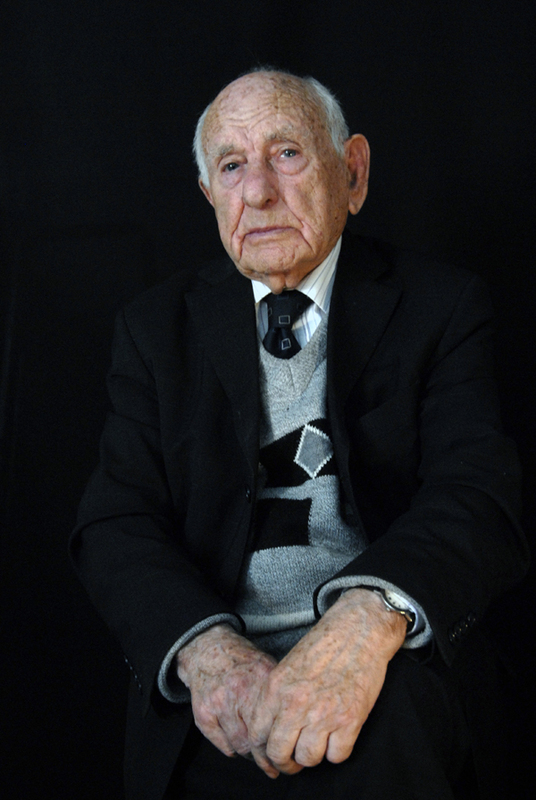 Max Levitas wants to live as long as possible to remind us of all the things he has seen. 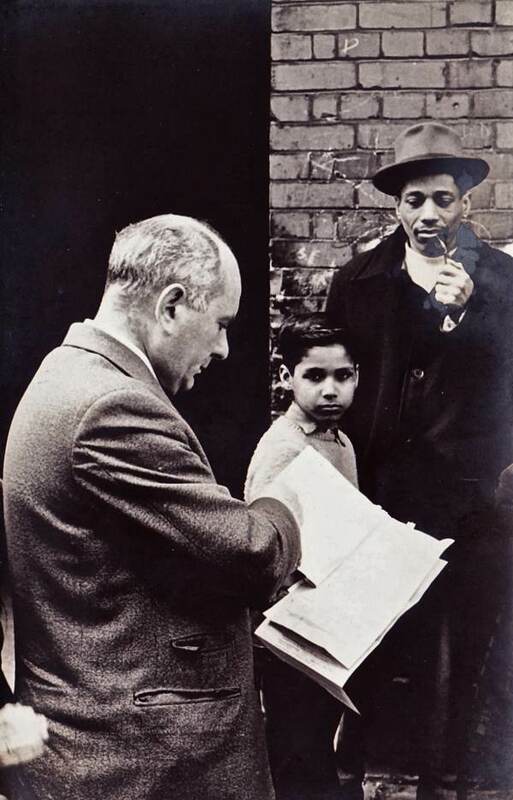 “I believe if racists marched through the East End today, people would stop them in the same way,” he assured me with the unique confidence granted only to those who have known one hundred years of life. They shall not pass ! My mother Milly Rich was in the Battle of Cable Street. of Spital Square. She remembers their slogan. 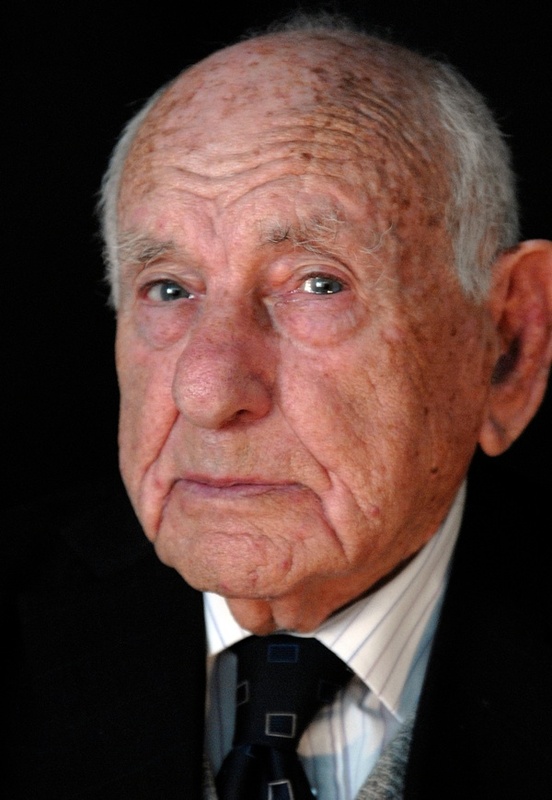 A very happy 100th Birthday, MR MAX LEVITAS — and thanks for your very important work! In my opinion he comes within the category of the list of Great Lives. What a histotry! for justice. Thank you for all you have done and achieved in this very important work. Great to read about you Max and many congratulations on your centenary and all you have done and stood up for in your long life. Thank you. Keep fit and healthy and enjoy the peace that you fought so well for. 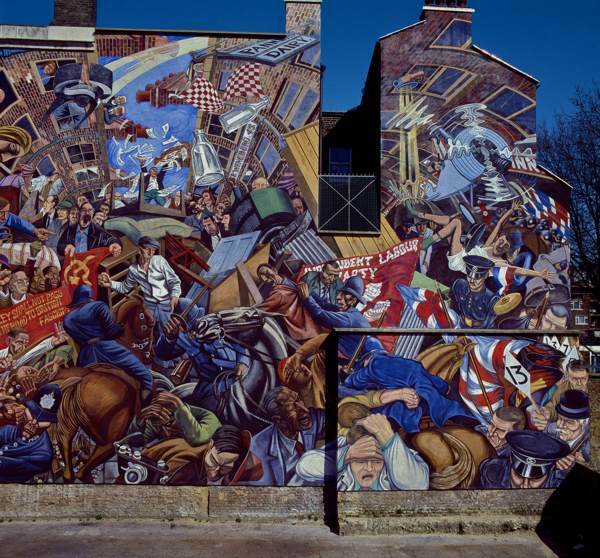 The Battle of Cable St. I first heard of this from my dad. Then I saw a TV dramatisation. The valiant East Enders fighting the fascists with whatever was to hand. Must have been grand to witness the misguided Mosleyites being splattered with the contents of chamber pots. Never shall they pass. Happy birthday Max. 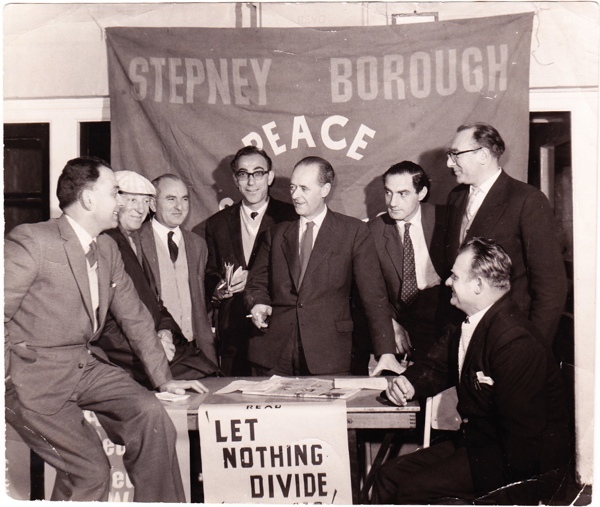 There were many police on duty in Cable Street who didn’t want to clear the way for Mosley – my dad was one of them. As a young PC he had no time for the fascists and simply did the minimum in following orders. Matters were further complicated by the fact that Dad was living with his aunt and one of her daughters was married to John Beckett. He was the other MP who joined the fascists and for a long time was Mosley’s main ally. By all accounts it was a poisonous atmosphere and split the family! 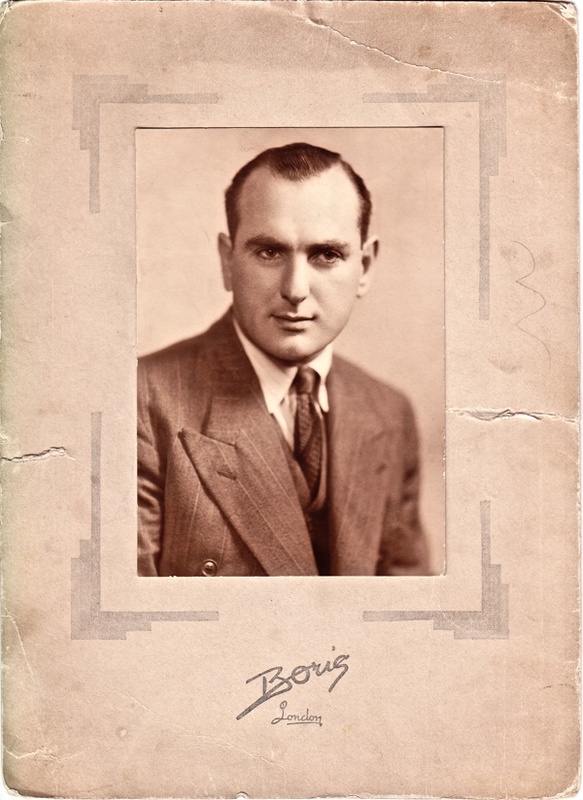 Both my grandparents were in the needle trade and my grandfather Sachs was a trade unionist in Poland, for which he went to prison. My grandpa Bramen’s family were from Stepney. They all settled in Chicago. Those left behind in Poland were all murdered. Lest we forget. A bit belated, but happy birthday, Max! thank you, mr. levitas, for your service to mankind. i hope you have a hundred more birthdays, if you want. power to the people.